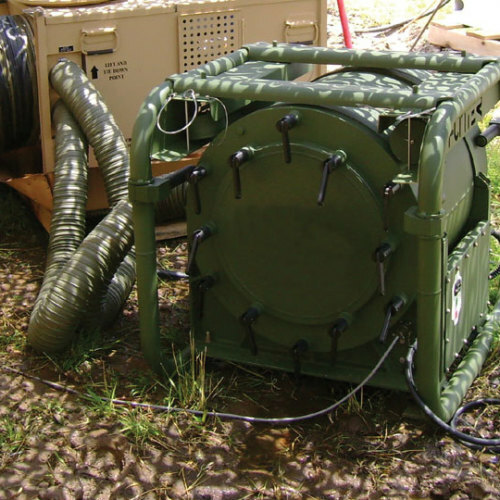 HDT designs and manufactures the air purification products required to protect personnel at remote mission locations. In the event of the release of toxic chemicals, the only effective protection is a collective protection system specifically designed to remove CBRN agents from the air supply. 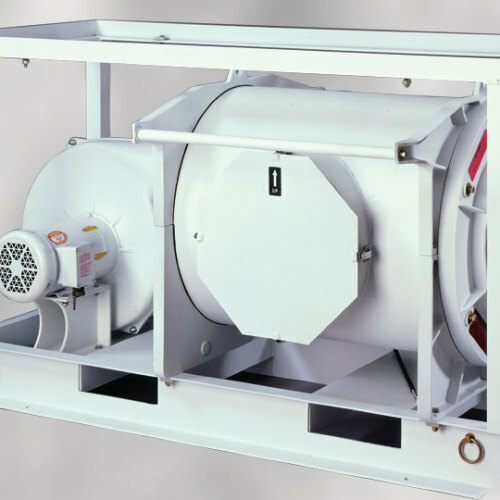 These systems protect personnel by supplying filtered outdoor air and overpressurization of the internal space. Outdoor air must be filtered to provide protection against agents released externally. 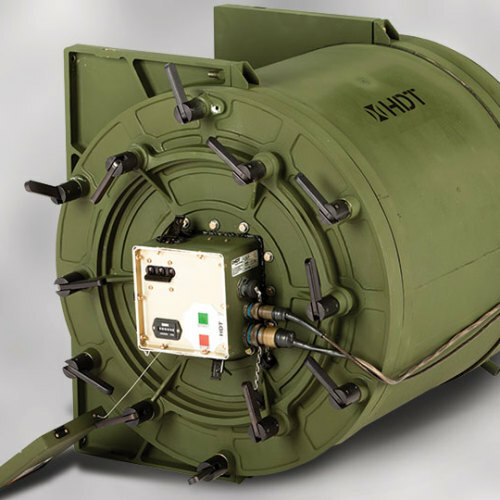 HDT’s air purification products provide effective protection with safe, clean and breathable air.